Africa Vision Safaris Tours and Travel is a mid Range Company, Operating Safari and Tours in Kenya, and Tanzania. We offer different safari packages to Masai Mara, Amboseli,Lake Nakuru, and Tsavo National parks in Kenya.Serengeti, Ngorongoro, lake Manyara and Tarangire in Tanzania. We have daily departures on Joining safari and private Packages. We also have tailor made safari packages which includes beach holiday in Kenya and Zanzibar. For your family. 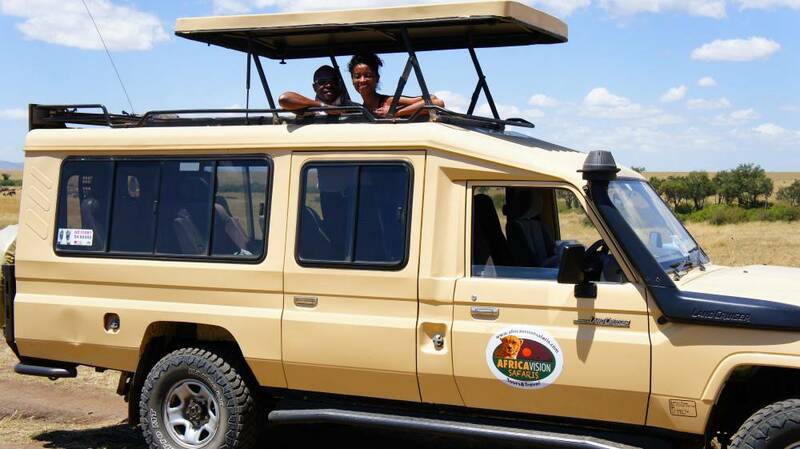 Africa vision safari will arrange a package for you. incentives, school and church groups talk to us. No safaris offered by Africa Vision Safaris Tours and Travel on SafariBookings at the moment.